A few days ago, Bitcoin surged past the $4000 mark, a rise of around $300 in 24 hours. At the time of writing, the value is around $4450, although the fluctuations over the last day or so have been wild, seeing it dip just back below the $4000 mark. What can the casual Bitcoin enthusiast or the serious investor take from this? The major reassurance should be that the cryptocurrency has come through the hard fork almost unscathed. Bitcoin cash – the ‘new’ breakaway currency – doesn’t appear to have attracted the attention or following that might have been expected. If you held your own keys (as we’d been advising for several weeks previous to the hard fork), you’re fine. Additionally, if you’re with a major exchange like Coinbase, you’re still fine, as if Bitcoin Cash (BCC) does end up being worth anything, they will distribute the value back to you. It’s worth noting that it’s currently very difficult to sell Bitcoin cash, and very few exchanges are willing to have anything to do with it. If you’re stuck with a quantity of BCC, the best thing you can do for now is hang onto it. And then still hang onto it, if it’s possible to do so – as there’s not currently any real value the price is inflated, so you’re not looking at a great deal. As you’ve probably already read, Bitcoin (BTC) locked into SegWit in early August, meaning that more transactions can be stored in each block. Not only is this a major upgrade, it’s a major boost to the future value and confidence in Bitcoin – not least the confidence of Wall Street. Traders and analysts have been very vocal of late, and they’re being pretty bullish, hailing Bitcoin as the best investment you could possibly make this year. So what’s wrong with that? The worst case scenario is that this is likely not only to tempt investors who are new to cryptocurrencies and the accompanying technology but possibly even people who are new to investing altogether. Although the sensible advice is always don’t invest more than you can afford to lose, people are understandably very excited by a potential investment which seems to be going nowhere but up. Whilst there’s no reason for Bitcoin to suddenly plummet to half its current value overnight, there’s also no guarantee it will double in price again, and create new Bitcoin millionaires overnight. Anyone familiar with the technology will know that either is entirely possible, and if you gather together a handful of Bitcoin experts, you’re likely to get three opinions – Bitcoin will fall and find a natural level below its current price; Bitcoin has found its price point, and is unlikely to fluctuate far either side of where it currently stands; Bitcoin is only just beginning to show where its eventual value might be. 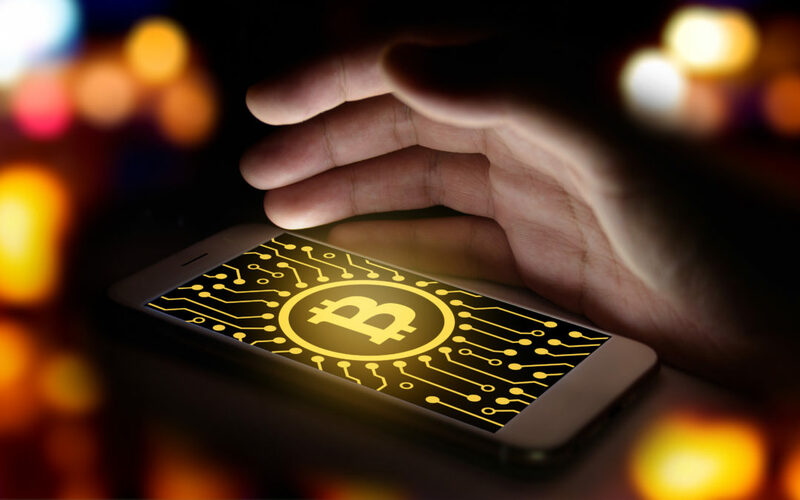 There’s certainly no reason to suggest that Bitcoin is likely to tumble or soar dramatically again in the immediate future, but by its very nature, it remains one of the most exciting and potentially turbulent investments a tech enthusiast can make.